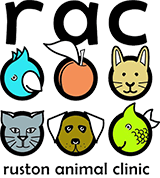 Orthopedic surgery is required any time there is a problem with the joints, limbs, or connective tissues in your pet’s shoulders, hips, or other joints. We are proud to offer orthopedic surgery for the Ruston, LA community. 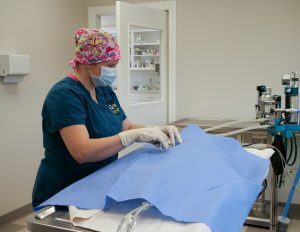 If you have any questions, comments, or concerns about our orthopedic capabilities or how we can care for your pet, please contact us today at (318) 255-6927.